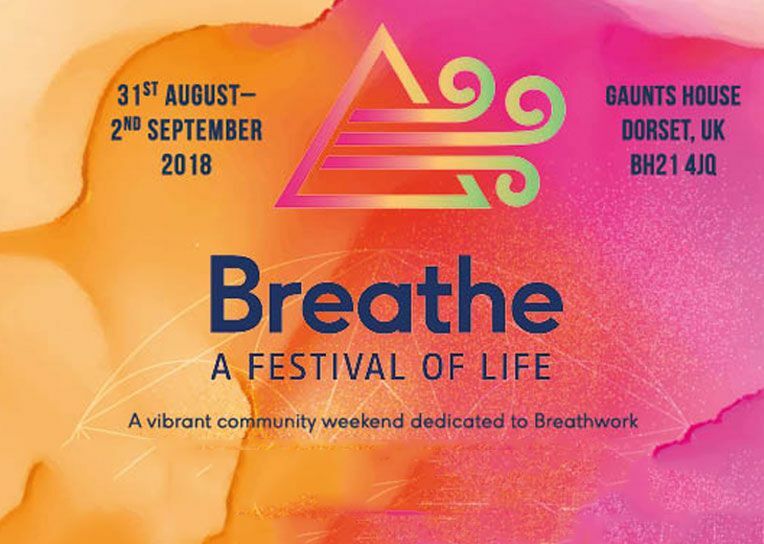 A vibrant community weekend dedicated to breathwork for all levels. A gift to yourself to relax and revive: to inhale and receive, to exhale and let go. 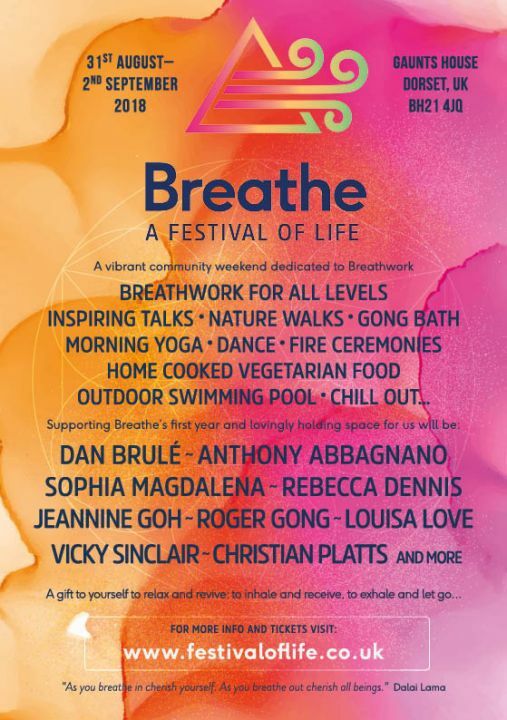 For further information and tickets visit www.festivaloflife.co.uk.